Fineness is the motto of the Foscarini Twiggy Terra. 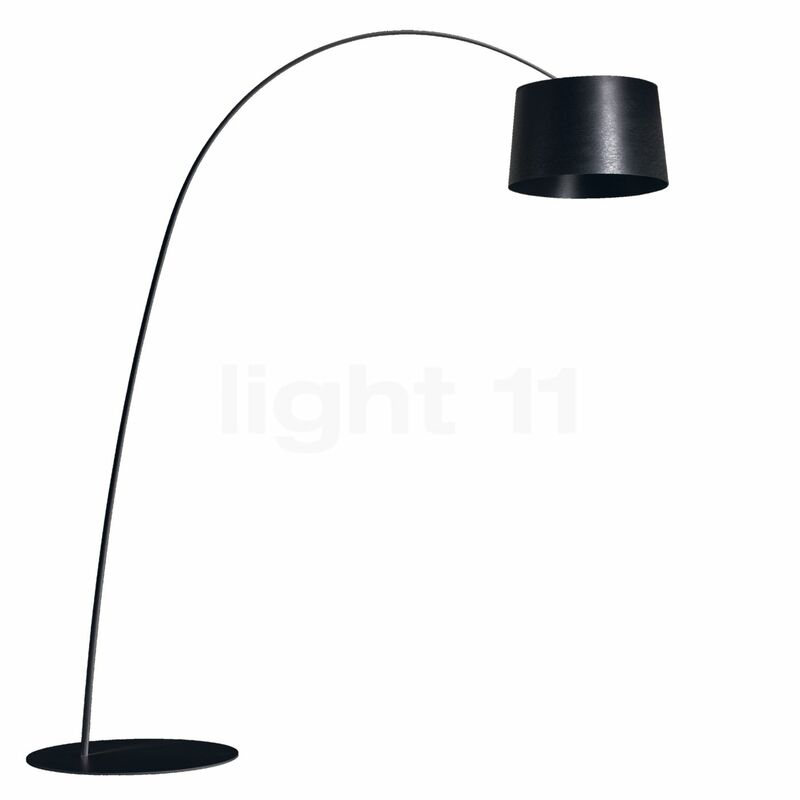 The floor lamp from the famous Italian light manufacturer based in Venice stands out for a very slim lamp pole. Its filigree elegance is complemented by an imposing lampshade and a virtually majestic overall appearance. The Twiggy is a piece by Marc Sadler and it is made of modern composite materials that contain glass fibres. Available in carmine red, black and white, amongst others, this tall designer light harmonises with various interior arrangements. This light’s design was honoured with the iF Design Award. The Twiggy Terra Arc lamps was designed by Marc Sadler in 2006 for Foscarini. The cover plate on the bottom side of the Twiggy makes sure that glare-free, soft zone lighting is emitted downwards. The height of the Twiggy can be easily regulated by means of counterweights that must be placed in the shade. The shade of the Foscarini Twiggy Terra is made of glass fibre reinforced plastic. Elaborate functionality is part of the Foscarini Twiggy Terra. Counterbalances that were attached in a technically perfect manner allow this floor lamp to be variably adjusted in height. This means that the lampshade height of the Twiggy Terra can be set in a range between 155 cm and 175 cm without changing the lateral reach of 145 cm. Moreover, the floor lamp is provided with a dimmer that allows the light intensity to be individually adjusted to suit one’s personal requirements. Awesome design – it simply looks wonderful in the room. 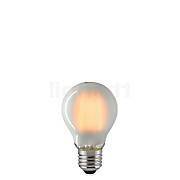 High-quality workmanship and a very bright light source, however, the light intensity can be individually adjusted to suit your needs by means of the dimmer. We are very satisfied. A well-thought-out light source, which adds value to any room. Tell other customers and us about your experiences with the Twiggy Terra ! 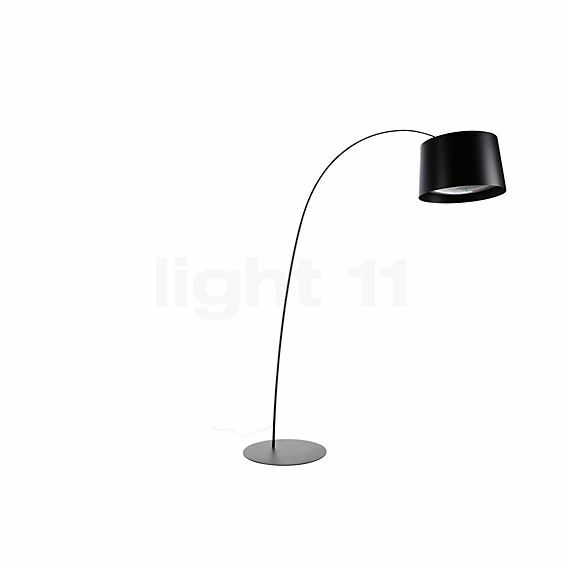 The Foscarini Twiggy Terra is perfectly suited to be placed next to the armchair or the sofa in the living room. Here, its focused light directed downwards can be perfectly used for reading. Placed next to a dining table, the Twiggy replaces a pendant light and effectively highlights the food and drinks. Thanks to the integrated dimmer, it is additionally suited to supply mood lighting and thereby to produce a pleasant atmosphere. Last but not least, its extraordinarily delicate design makes it an elegant eye-catcher.